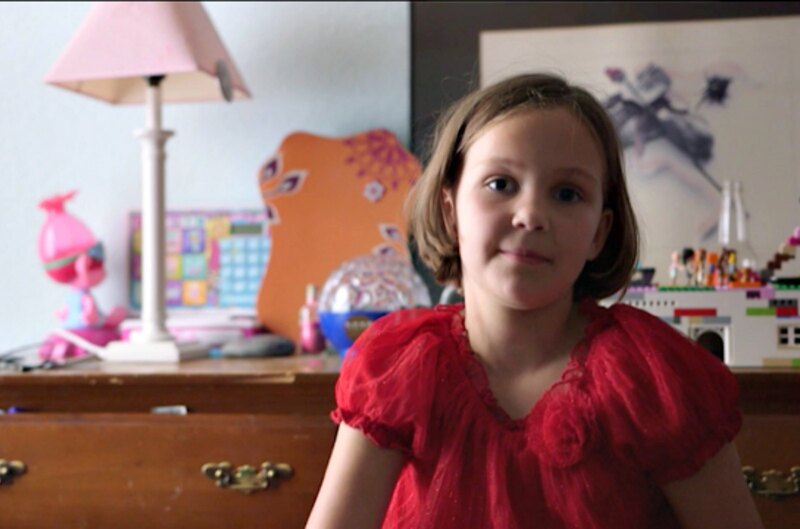 Grace Harper was a healthy, outgoing 5-year-old before she suddenly began having unexplained fits of rage and obsessive-compulsive behaviors so severe that she was suspended from kindergarten. She had few friends, struggled in school and was tormented by behaviors she did not understand. For two years, her parents searched for answers until one day doctors discovered the cause. Strep, a common bacterial infection, was triggering an autoimmune response in Grace, resulting in brain inflammation and debilitating psychiatric symptoms. After being tested with the Cunningham Panel™, she was diagnosed with Pediatric Autoimmune Neuropsychiatric Disorders Associated with Streptococcal Infections (PANDAS). There is a growing body of evidence documenting the connection between infection, inflammation, immune dysfunction and the development of neurologic and psychiatric illnesses. In some people, like Grace, common infections, like strep, influenza, mycoplasma pneumonia and sinusitis, can trigger an autoimmune reaction causing inflammation in the brain and a variety of neurologic and psychiatric symptoms, such as obsessive compulsive disorder, tics, ADHD, depression and behaviors associated with autism spectrum disorder. For more than two decades, Dr. Madeleine Cunningham, an internationally recognized leader in Neuropsychiatric Disorders research and other infection-induced autoimmune disorders, and her team at the University of Oklahoma Health Sciences Center laboratory, have been researching and developing a panel of tests that would assist physicians in diagnosing neuropsychiatric disorders. In 2013, the Cunningham Panel™ was introduced to assist physicians in their diagnosis of autoimmune neuropsychiatric disorders. It is the only test of its kind in the world that can help identify whether an autoimmune dysfunction may be causing a person’s neuropsychiatric symptoms. The test, which was made available through Moleculera Labs, a life science company co-founded by Dr. Cunningham and Dr. Craig Shimasaki and is based in the OU Research Park in Oklahoma City, is today being used by physicians worldwide to help guide diagnosis and target treatments. The technology research that led to the Cunningham Panel™ is exclusively licensed from the University of Oklahoma. No federal funding was involved. The Cunningham test measures the level of antibodies attacking certain proteins in the brain, causing inflammation and abnormal behaviors. High levels indicate that an individual may have an infection-induced autoimmune disorder, such as PANDAS. As with Grace, PANDAS initially triggered by a strep infection, can disrupt a child’s normal neurologic activity. PANDAS occurs when the immune system produces antibodies, intended to fight an infection, and instead mistakenly attacks healthy tissue in the child’s brain, resulting in inflammation of the brain (basal ganglia section) and a sudden onset of movement disorders, neuropsychiatric symptoms and abnormal neurologic behaviors. You can learn more about Grace’s story. Shimasaki says the company’s mission provides people with hope that there is a clearly identifiable issue that can be properly diagnosed and treated.